The first stand camera in CANYON’s portfolio is the CNR-WCAM613. 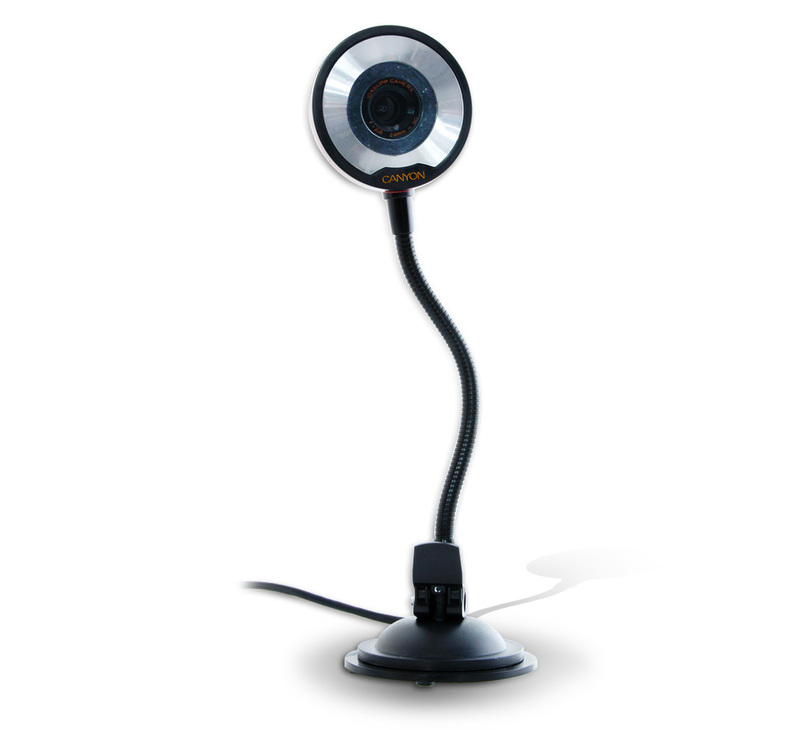 This webcam features an integrated microphone, a 1.3 Megapixel sensor, a view angle of 70 degrees and a double-layered glass lens for higher image and video quality. The flexible 9.8 inch stand is very convenient and brings the webcam to the eye-level. The suction cup at the base ensures a stable position on virtually any surface. 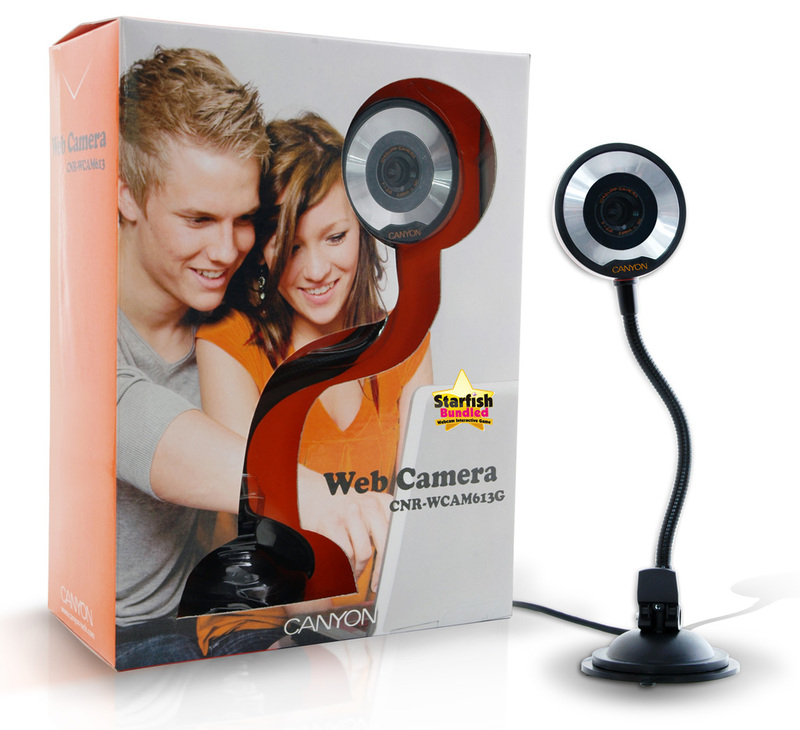 Available in black with silver accents, the CNR-WCAM613 is compatible with the major instant messaging programs like MSN or Skype, as well as with all Windows versions available including Vista.